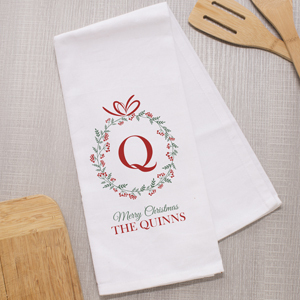 Get personalized Christmas gifts sure to make those on your Nice List smile. 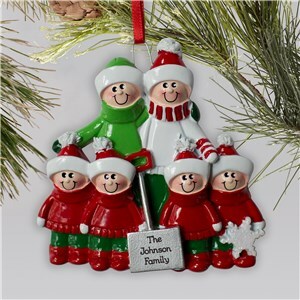 Get in the holiday spirit - Ho, Ho, Ho... Holiday shopping has arrived with Christmas gift season around the corner! 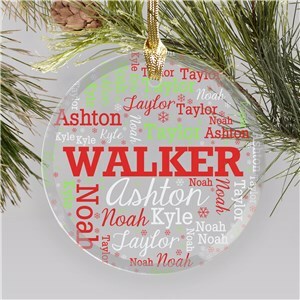 GiftsForYouNow has personalized Christmas ornaments, embroidered Christmas stockings, baby's first Christmas gift ideas and more. 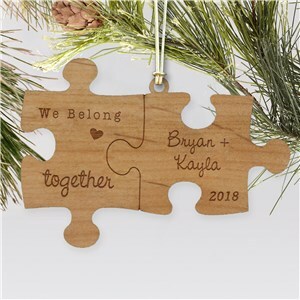 Check out the vast selection of inventive and creative customized Christmas gifts waiting for you to add your personalized touch. 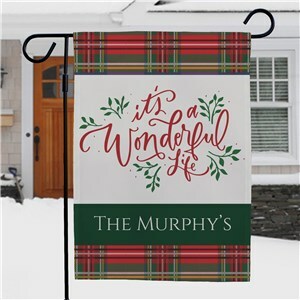 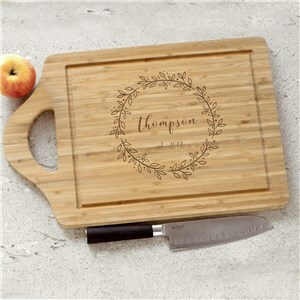 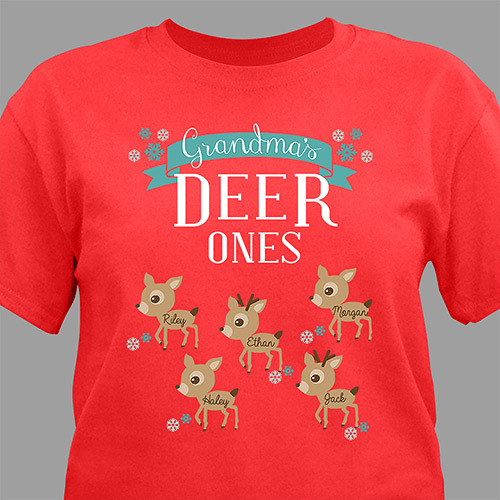 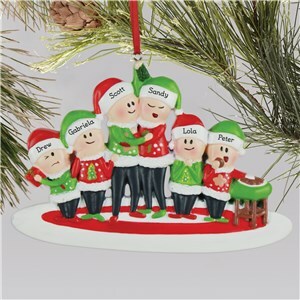 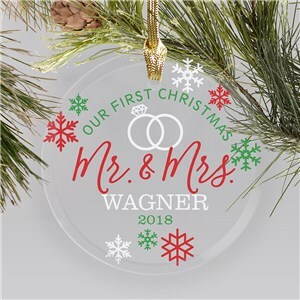 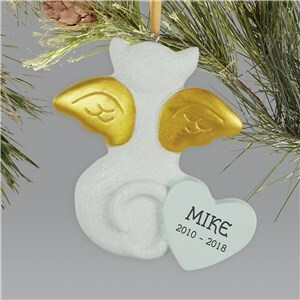 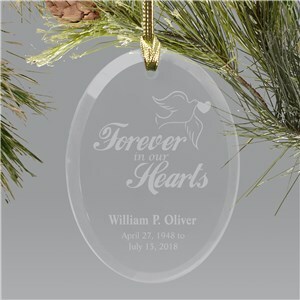 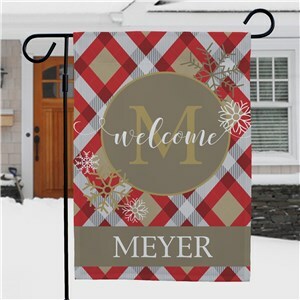 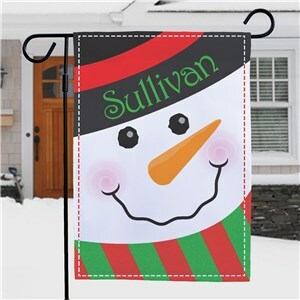 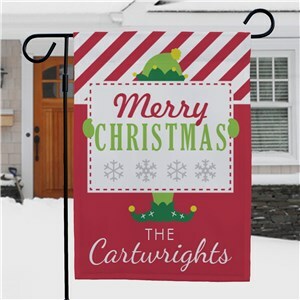 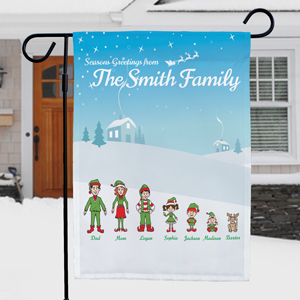 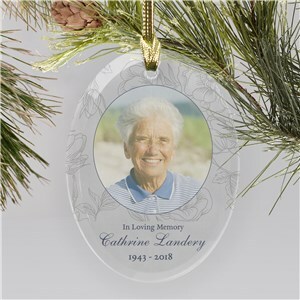 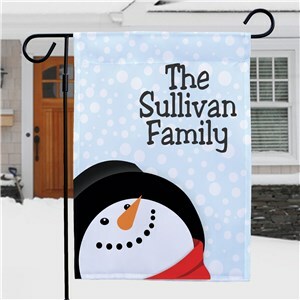 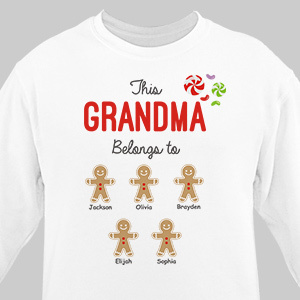 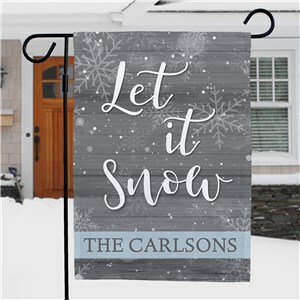 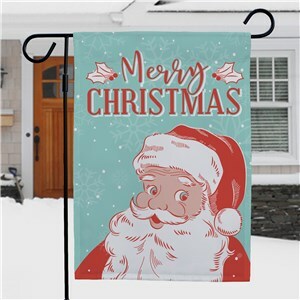 Whether Having a holly jolly holiday this year begins here with one of the many personalized Christmas gifts available. 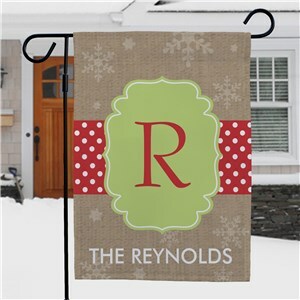 Be sure to spruce up your holiday home with personalized Christmas stockings and personalized ornaments! Your personalized gift source is here at GiftsForYouNow. Check out our blog post in which we showcase some of our favorite personalized gifts to dazzle your friends and family with this year. 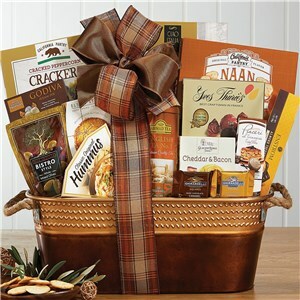 And remember, right around the corner are other sweet gift giving occasions! 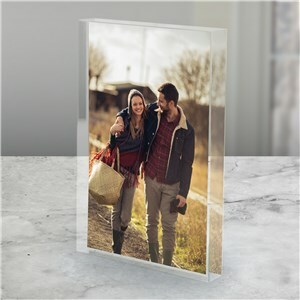 Maybe matching personalized Valentine's Day shirts as cute couples gifts, or a personalized picture frame for Mom for Mother's Day. 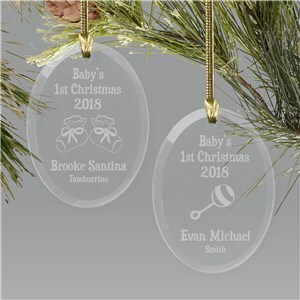 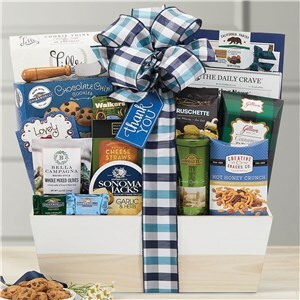 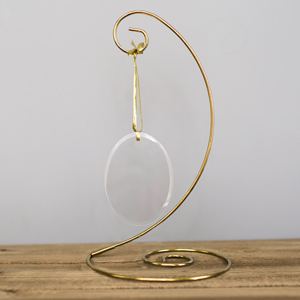 Whomever you're shopping for, GiftsForYouNow will create the perfect unique sentiment - it's easy!